Congratulations to gideonfrog! 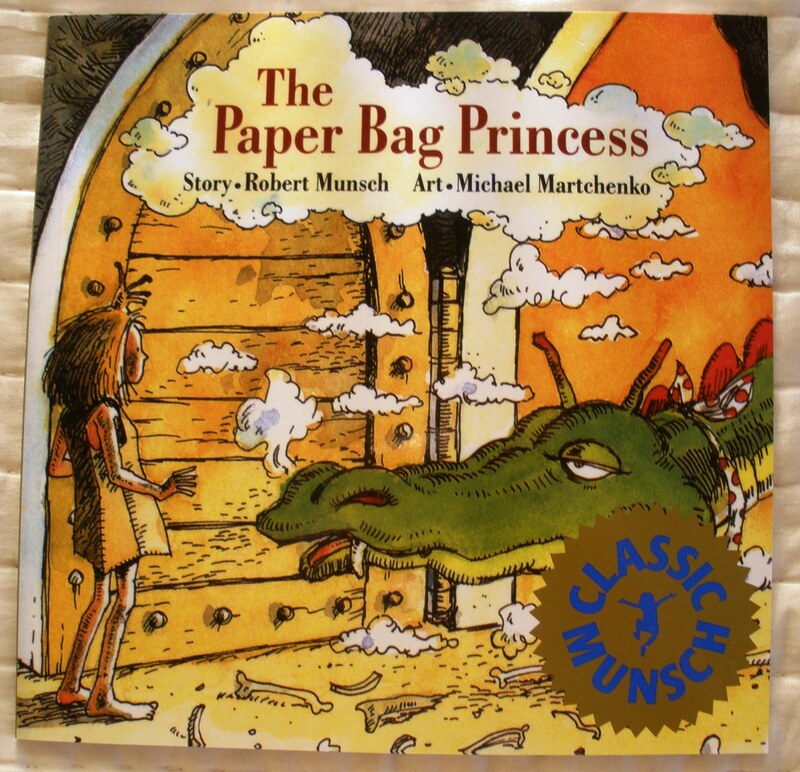 You’ve won your very own copy of The Paper Bag Princess. I’ll be contacting you shortly. This entry was posted in Primary Grades, Uncategorized. Bookmark the permalink. Squee!!! Thank you so much–I’ve decided I love raffles. And I LOVE the Paper Bag Princess, and I’m so glad to have a copy! Yay!